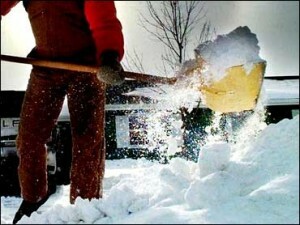 Residential and Commercial snow and Ice removal services can be customized to fit your level of need. We have the equipment to accomandate any residential, or commercial client, while providing te best possible solution in the area. 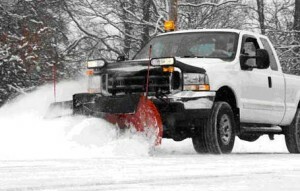 From a simple application of sidewalk ice melt product to residential homes, broad scale plowing of streets & commercial parking lots, we can provide the equipment and skilled teams to handle the challenges of winter weather.